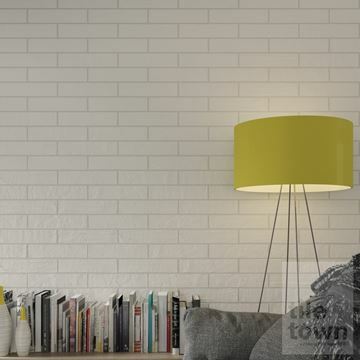 • 25 x 50 cm. 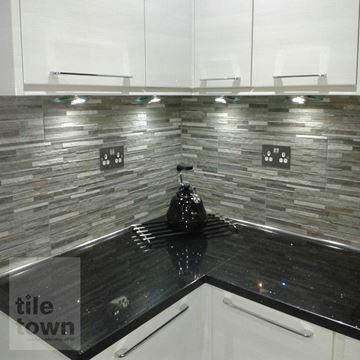 • 8 Tiles per square metre. 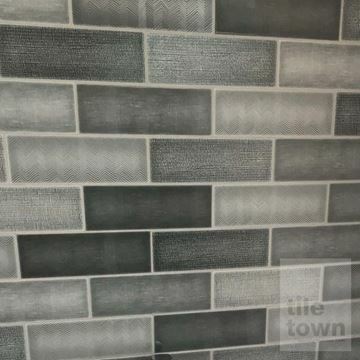 • 10 Tiles per square metre. 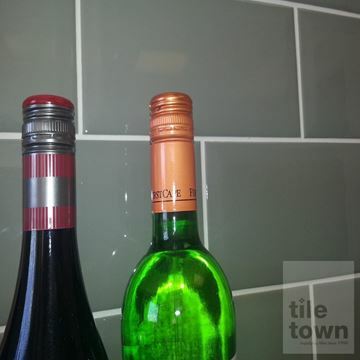 • Matching plain tile Available. 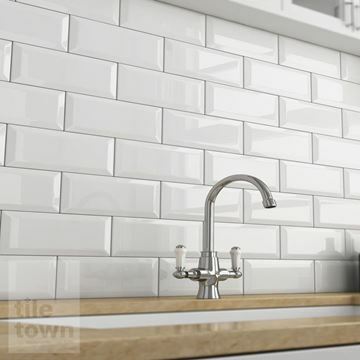 • inspired by wood effect. 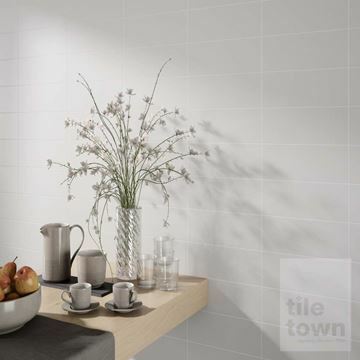 • 5.69 Tiles per square metre. 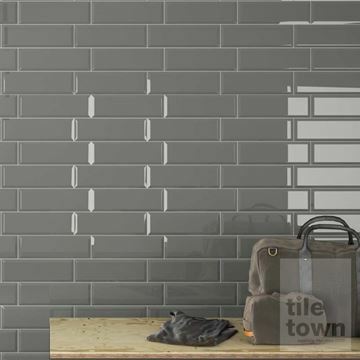 • 19.1 x 57.1 cm. 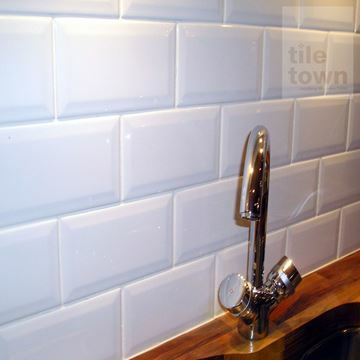 • Reproduction of real split faced mosaic tiles. 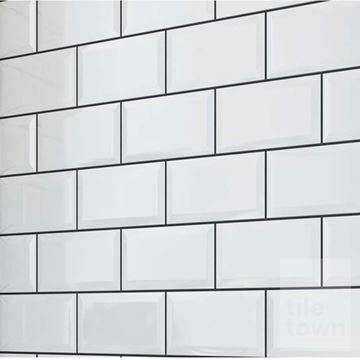 • 9.17 Tiles per square metre. 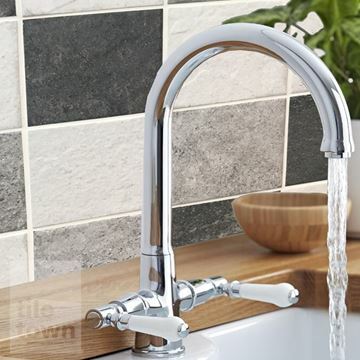 • We recommend using g3000 mid grey grout. 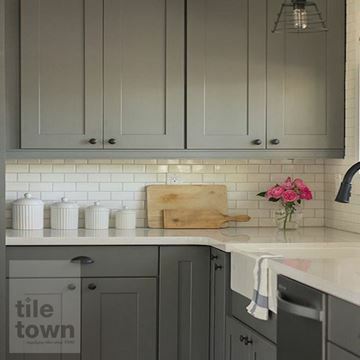 The kitchen holds an important place in the home, it’s the heart where all sorts of activities happen and connections are made. 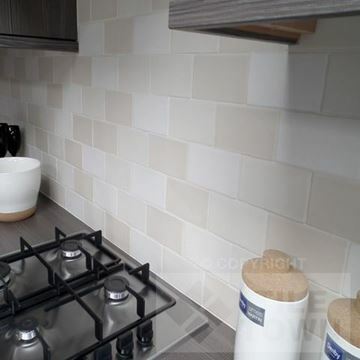 A chat over a cuppa, helping the kids do their homework, cooking for a friend. 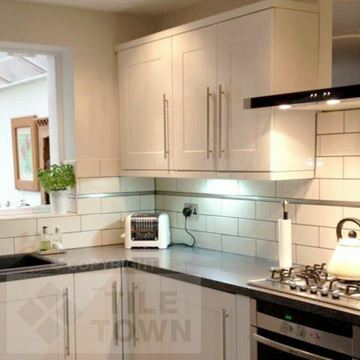 This is where you get together to eat, where you show off your cooking mettle, where you might do work and where you come in from mucking about in the garden. 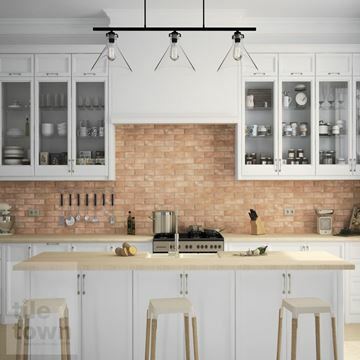 It serves so many purposes and you and your family will spend so much time there that it’s crucial that it has the perfect look and feel. 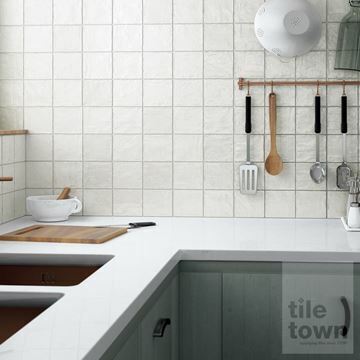 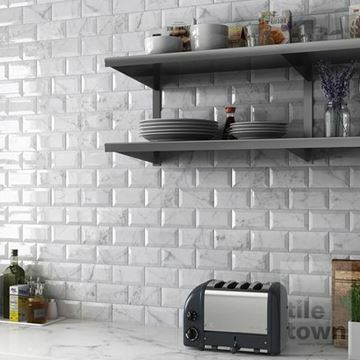 Your floor and your walls are such a crucial part of the look of your kitchen, and the team at Tile Town want to make sure that you get it right. 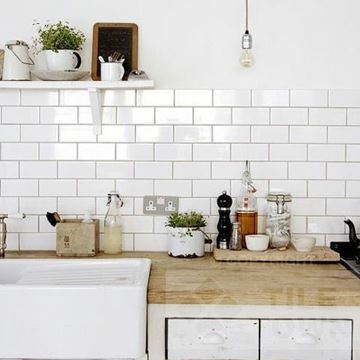 Choosing the look of your kitchen should be something you spend a good amount of time planning and thinking about. 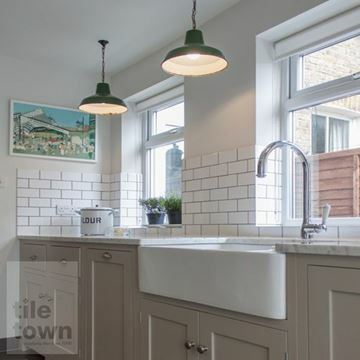 You have so many options when it comes to your kitchen floor and walls, and ceramic tiling is a brilliant option to go for. 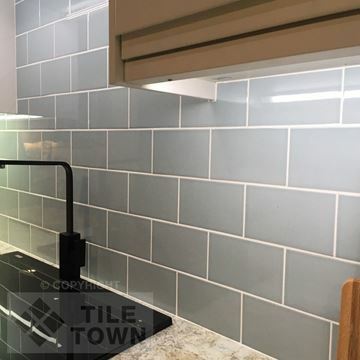 Ceramic is a highly effective material to have your tiles made out of – it is tough, water-resistant, stain-resistant and corrosion-resistant. 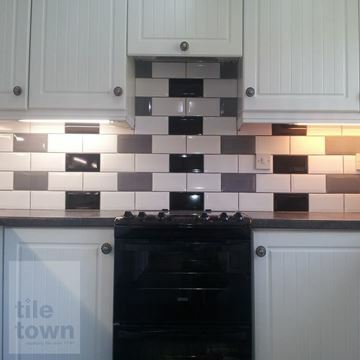 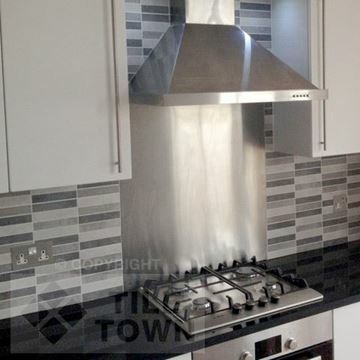 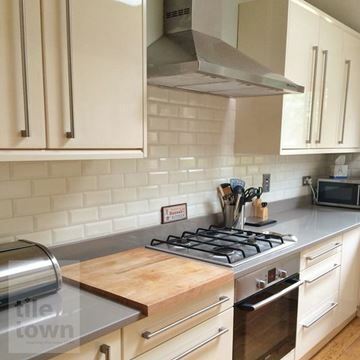 Kitchens are places of mess and chaos, so you need your tiling to be up to the job. 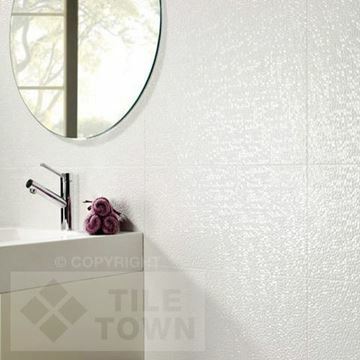 Ceramic tiling can withstand water, stains and cleaning materials. 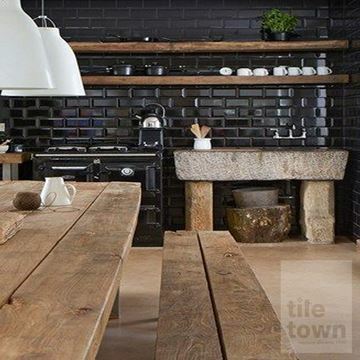 Here at Tile Town, we love to accommodate our customers’ bold and varied visions for their kitchens. 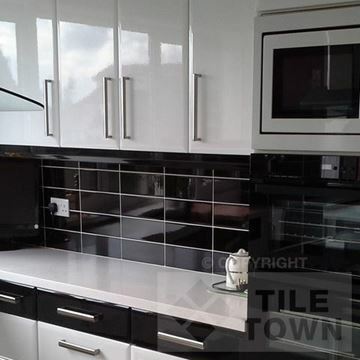 The range of colours, styles and designs in our catalogue will let you create your ideal kitchen. 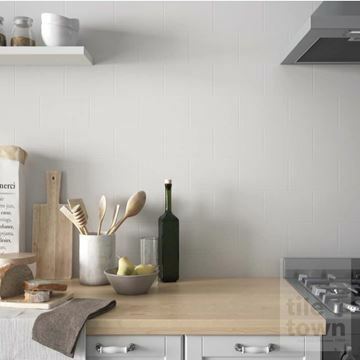 Minimalist colours lend themselves to a clean and open space where you can cook up healthy meals. 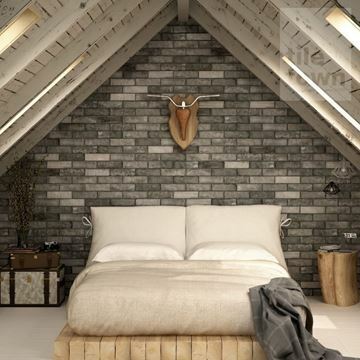 Natural stone colours give the room a rustic and earthy feel that will make people feel at home. 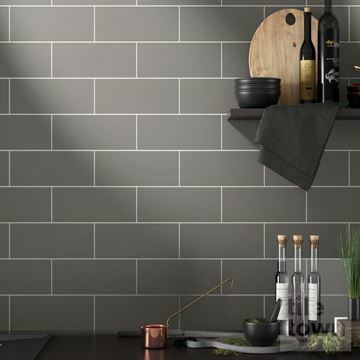 Dark, rich colours evoke feelings of comfort and cosiness – inspiring you to cook up a storm for the family or housemates. 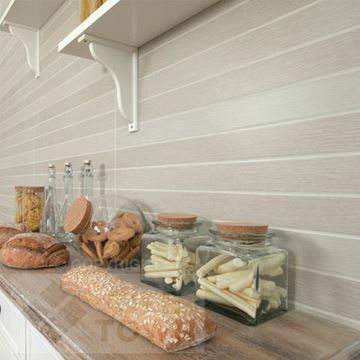 A variety of patterns and shapes gives you the choice to go for something a little out of the ordinary, reflecting your unique cooking style or interior theme. 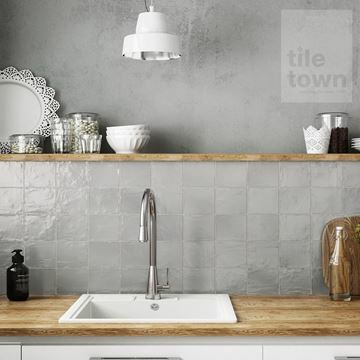 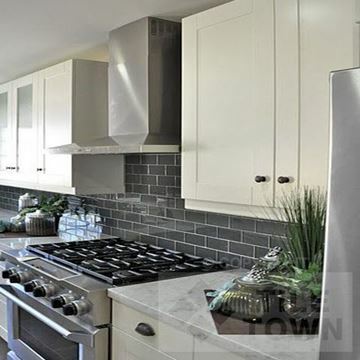 Choose from a variety of finishes to get the look that best fits your ideal kitchen. 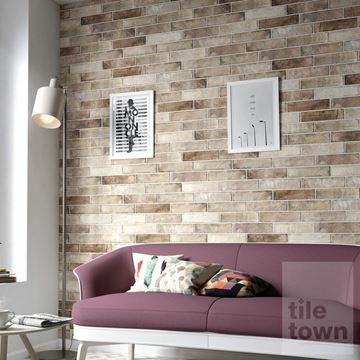 Glossy finishes add sheen and shine to your room, making it feel bigger and more open. 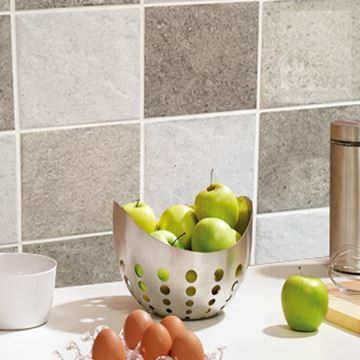 Matt finishes lend themselves to a cosier and warmer feel for your kitchen. 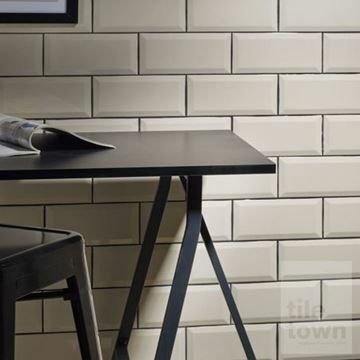 Our site is not the only place where you can look through our catalogue of floor and wall tiles. 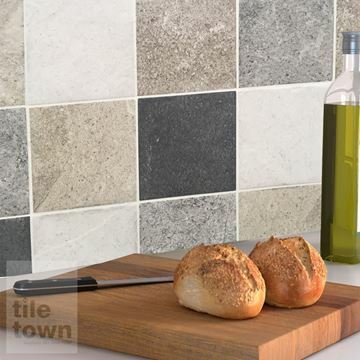 Come to our East Midlands showrooms in Derby and South Normanton to get close up and personal with the tiles. 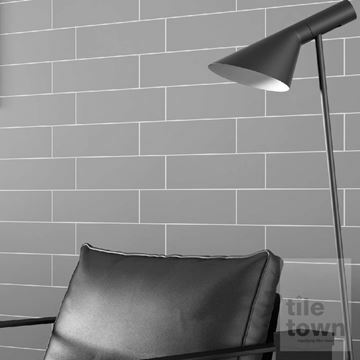 You will also benefit from chatting to the friendly Tile Town team. 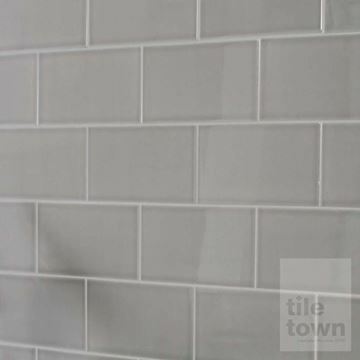 Experts in tile laying, making and interior design, our tile technicians can help with any problem or topic you wish to talk over. 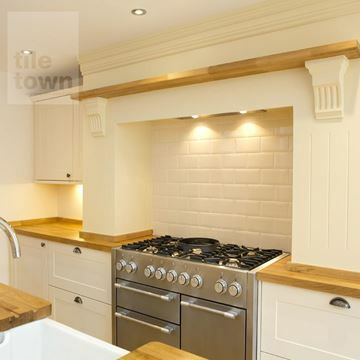 We are always happy to discuss your kitchen plans with you, offering ideas for colours, patterns, designs. 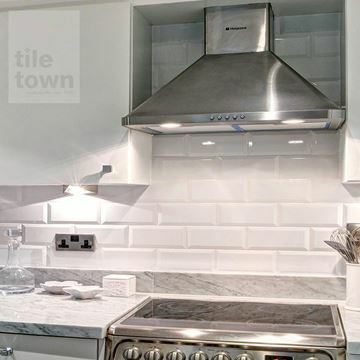 Here at Tile Town, we want to ensure that your ideal kitchen vision is realised.